YOU spoke to the manager of the lavish four-star resort. 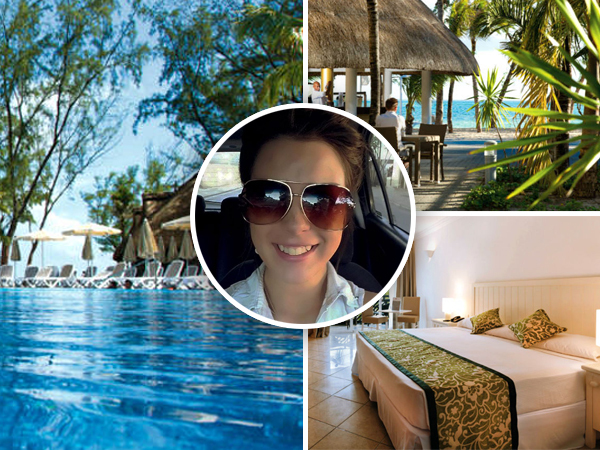 The manager of the luxury hotel in Mauritius where East Rand teenager Mundolene Vosloo (17) died on Wednesday is giving its “full cooperation” to the police. Inigo Berapain, manager of the four-star Riu Le Morne hotel, on the island’s south-west coast, says he can’t say anything more because the police investigation isn’t complete. Mundolene arrived on the island on Tuesday with her father, stepmother and two brothers. The family were apparently looking forward to what would have been their “dream holiday”. Berapain declined to give details on when the Vosloos were to leave and what holiday activities they’d taken part in. The 218-room hotel has a water gym, a spa, five restaurants, two swimming pools and is on the beach. It has an average of four stars on TripAdvisor.